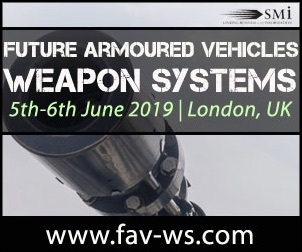 SMi reports: Senior expert from the RAF will be discussing the recent advancements in Typhoon jets as they replace the retired Tornado at the Close Air Support Conference in London, this June. In recent news, RAF Typhoons are all set to replace the retired Tornados in Operation ‘Shader’, as they carry the Brimstone 2 precision attack missile for the first time in January. 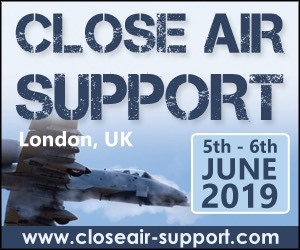 Following on from this, in just under 2 months' time, SMi's 5th annual Close Air Support conference will be returning to London, UK on 5th - 6th June, exploring the extraordinary evolution of the RAF and UK military, as well as their CAS programme developments. 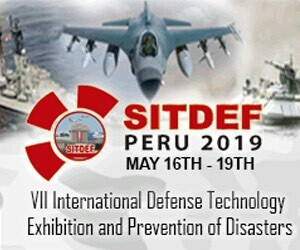 The two-day conference will host senior expert Staff Sergeant Danny Burt, JTAC Evaluator and Typhoon Qualified Weapons Instructor, RAF, who will discuss recent advancements in Typhoon jets in his presentation on 'Outlining the Typhoon Enhancement Programme and the Implications for British CAS'. Staff Sergeant Danny Burt is set to focus on current and future Typhoon capabilities in the Close Air Support function, Typhoon development in the digital spectrum (air – ground), as well as the mindset and culture change brought on by upgrades to the Typhoon. 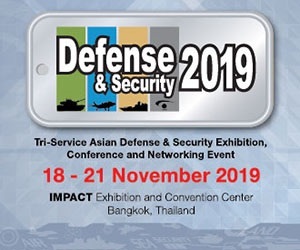 SMi are delighted to announce a new speaker joining this year’s line-up - Squadron Leader Richard May, SO2 Air - 1st Artillery Brigade, Air Support Operations Squadron, Royal Air Force will be presenting on ‘Assessing the Joint Air/Land Command and Control System’, focusing on training JTACs accordingly to meet future threats, the future of British led CAS: the evolution of DACAS and the integration of 5th Generation Fighters, understanding the two ends of the C2 spectrum and bridging the potential black holes in-between: JFAC to JTAC. 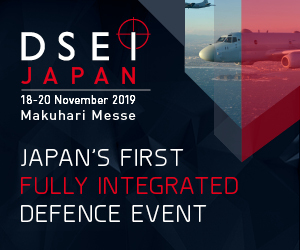 Delegates will have the opportunity hear and network with military officials, international agencies and industry-leading experts discussing the vital importance of CAS capabilities and allied interoperability across two days of high-level presentations. 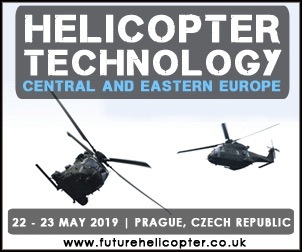 For those interested in attending there is a £200 Early Bird discount on bookings expiring on Tuesday 30th April 2019. 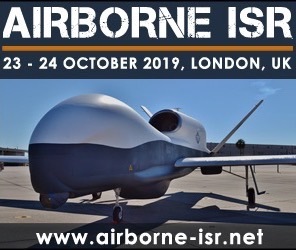 Places can be reserved at: http://www.closeair-support.com.